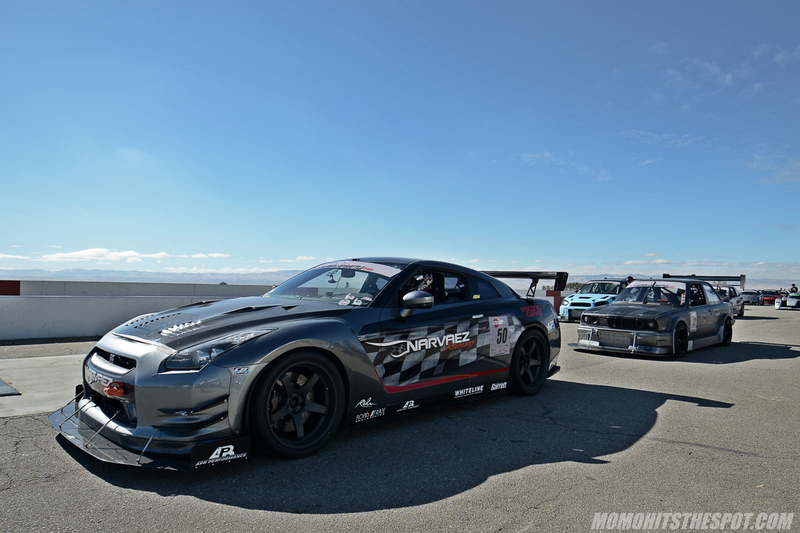 GTA Super Lap Battle 2017 [Event Coverage Day One Part 1] – MoMoHitsTheSpot! 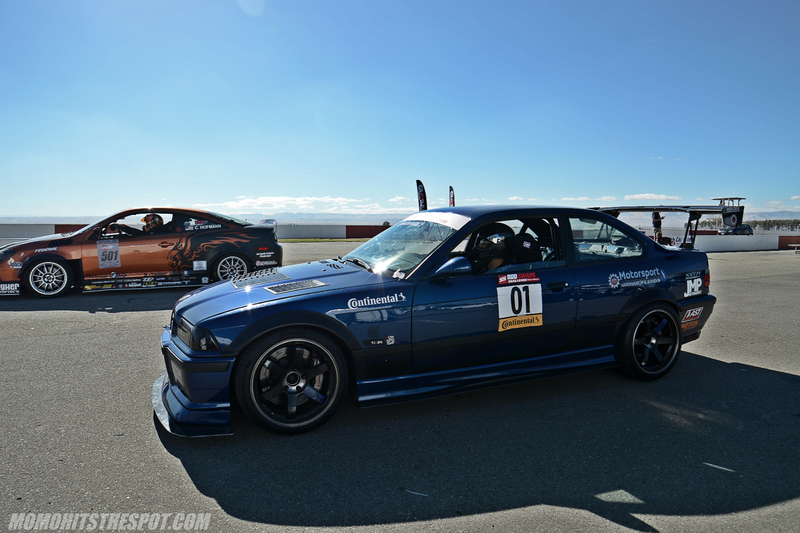 About a week after SEMA every year, some of the fastest time attack cars gather at Buttonwillow Raceway in Central California to battle it out for the fastest times around configuration clockwise 13. 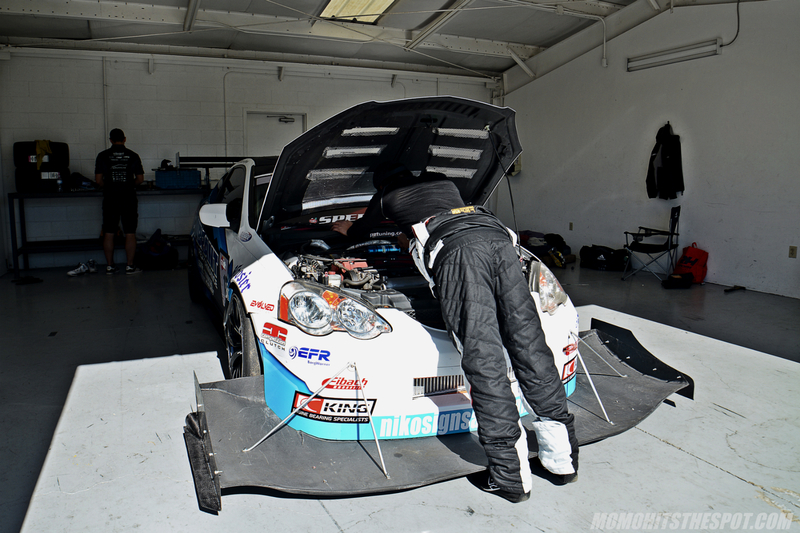 This year was no different, and since the revamp of this site the past several months, I’ve been focusing a lot on time attack motoring and Super Lap Battle happened to be on the list of events I wanted to cover. I’ve actually covered this event in the past on several occasions, back when the likes of HKS CT230R, C-West carbon S2000, Cusco/Voltex STi, and many other Japanese teams dominated the track… of course, times have changed and the Japanese teams have since stopped competing in the event. Nonetheless, I was still pretty excited to be heading back to Super Lap Battle, so I packed my bags up on Wednesday night and headed down to my parent’s house in Fresno, California so I can have a fresh start in the morning. 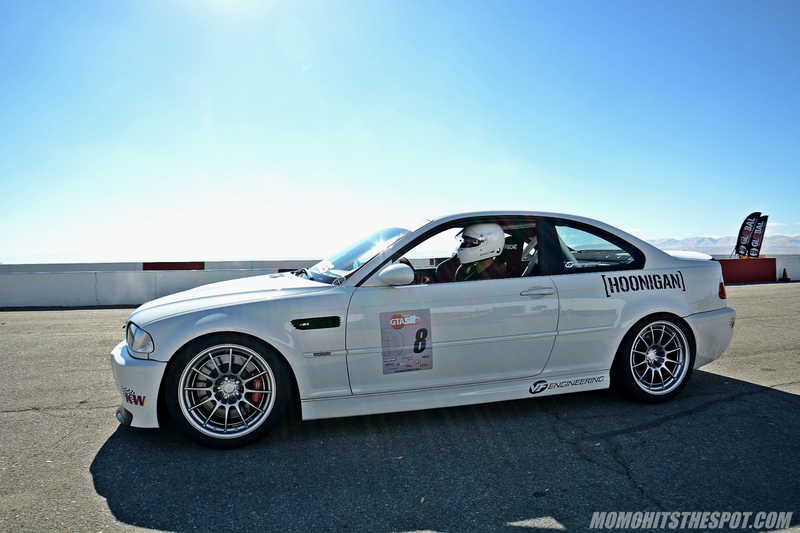 Come Thursday morning, my good friend Clint picked me up and we were on our way to Buttfuck, I mean Buttonwillow for day one of Super Lap Battle! 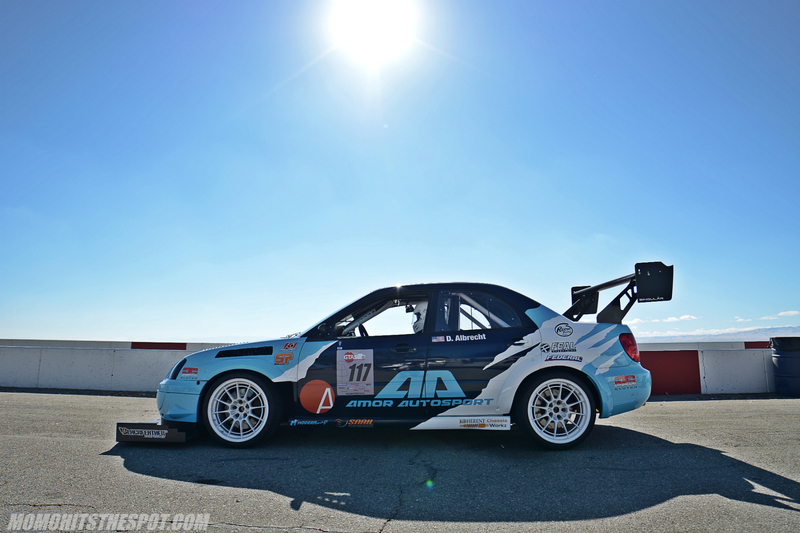 Starting the coverage off straight to some grid lane action with the Albrecht Racing Impreza RS. 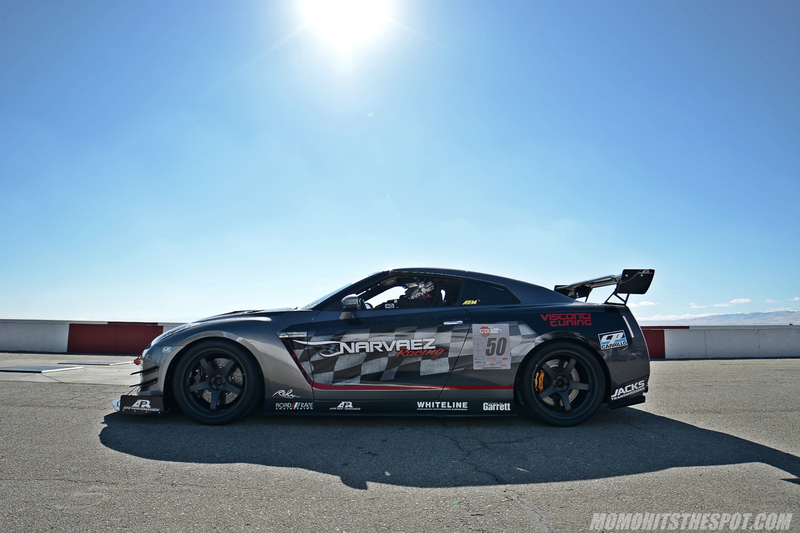 The Narvaez Racing GTR competing in the Limted AWD class. 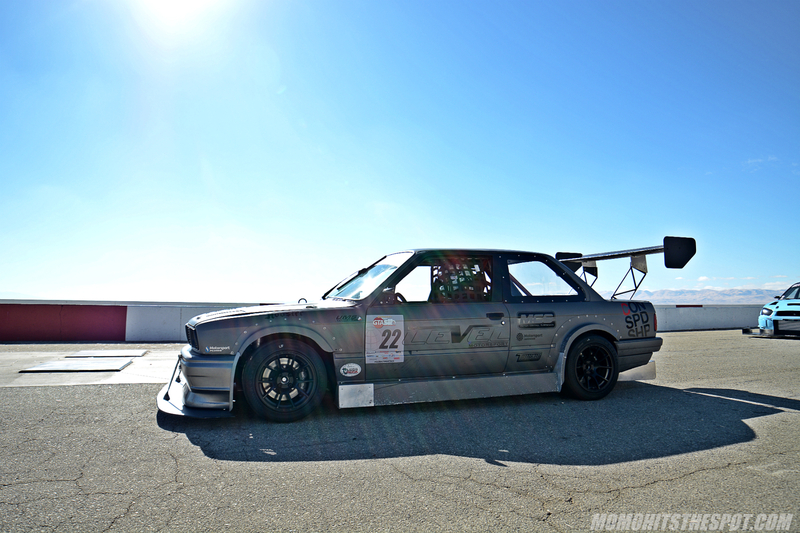 The Unlimited RWD Level Motorsport E30 looking poised on grid. The Guess Work EG of Street FWD class. 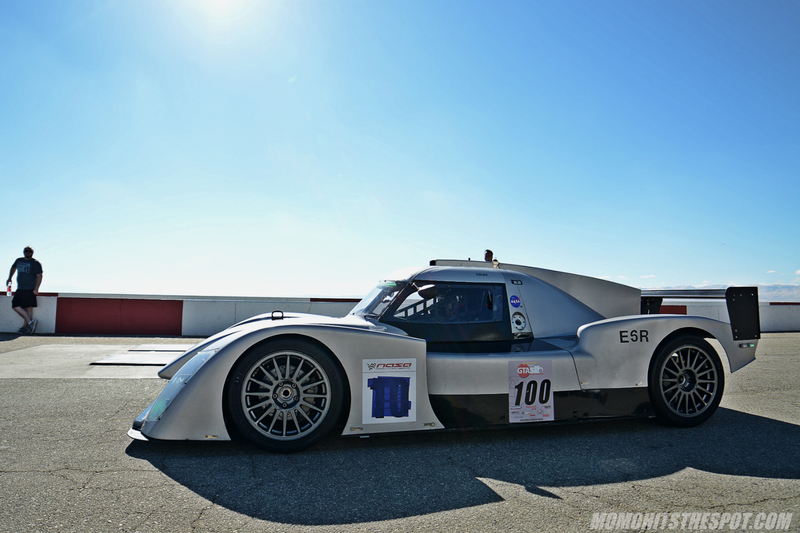 This Elan NP01 had consistent low 1:50~1:53 times throughout the day. 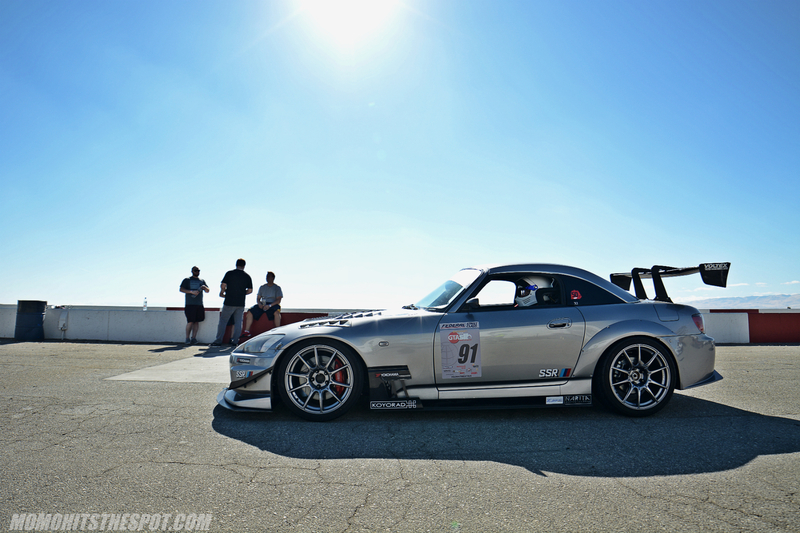 Son Vo in his Trackspec Autosports S2000. 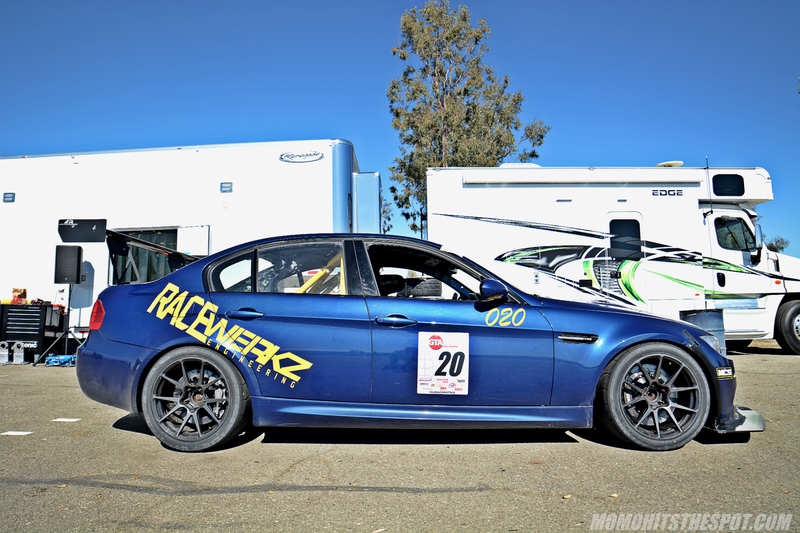 The Motorsport Hardware/Fluids M3 was one of my favorite cars of the day. 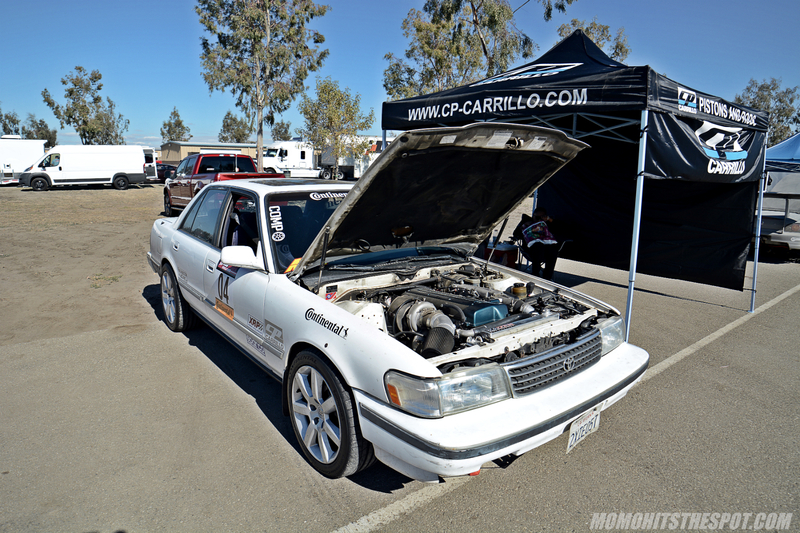 It managed a very respectable 1.52:172 in Limited RWD class. 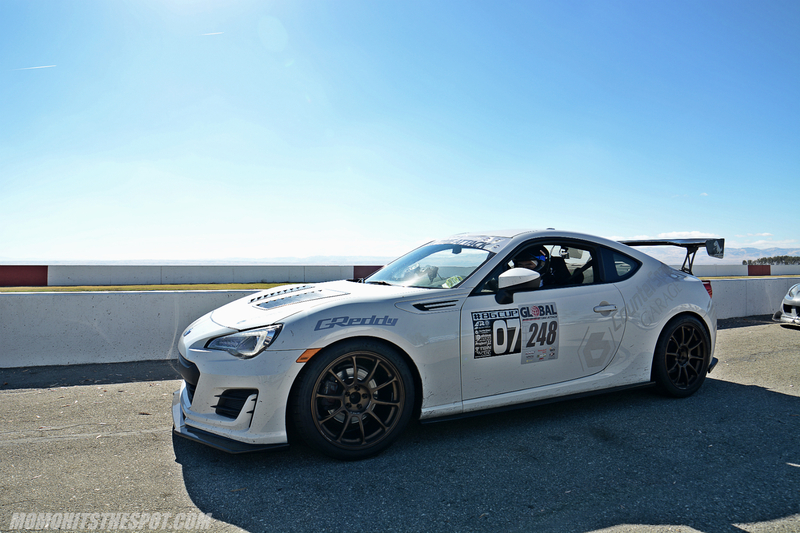 The CounterSpace Garage BRZ was the fastest car in the Enthusiast RWD class with a 2.00:575 lap time. 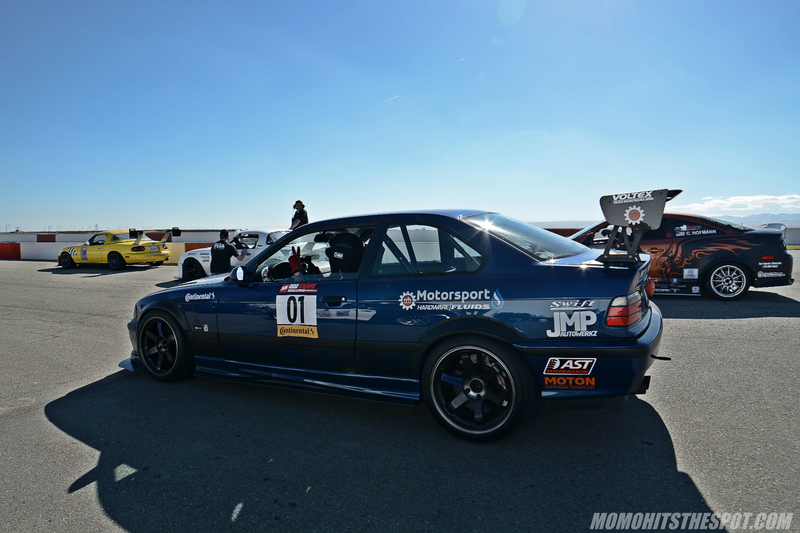 The Spoon Sports USA Type R was one of several competing during Super Lap Battle. 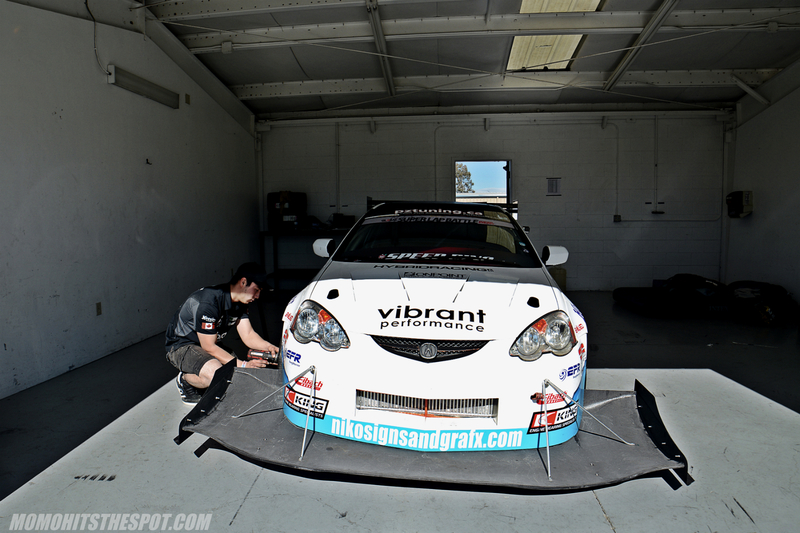 Turning our focus now to the pits for a bit, here’s the ridiculously gorgeous United Agencies Inc. GT3. 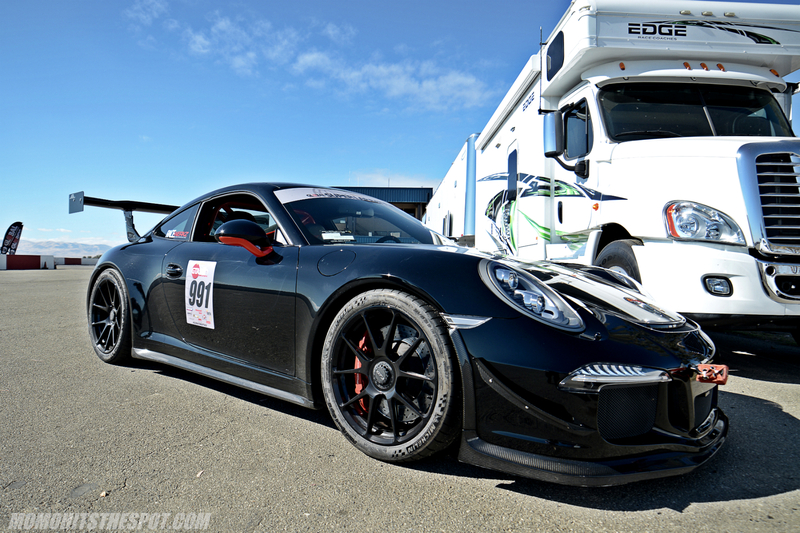 This was easily my favorite Porsche of the day, and it had a 1.51:878 lap time to back up its looks. 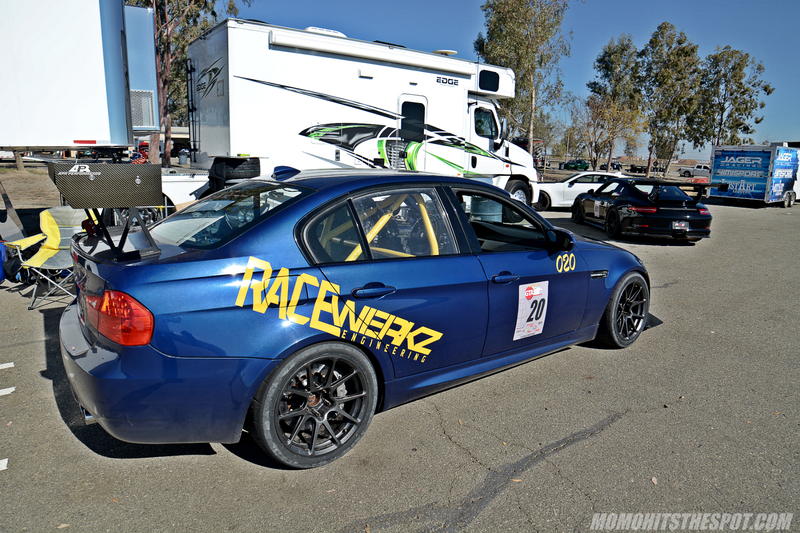 The Limited RWD Racewerkz Engineering E90 M3. 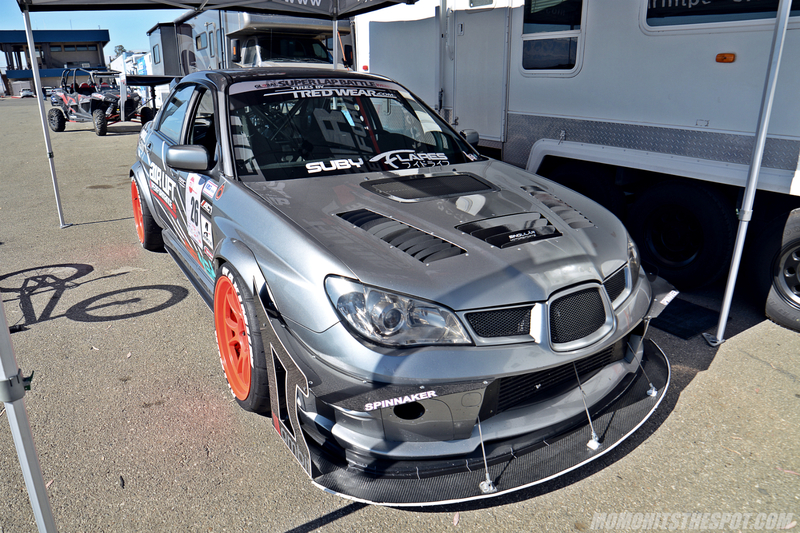 The Lido Labs STi had a blistering time in Street AWD class with a 1.51:247. 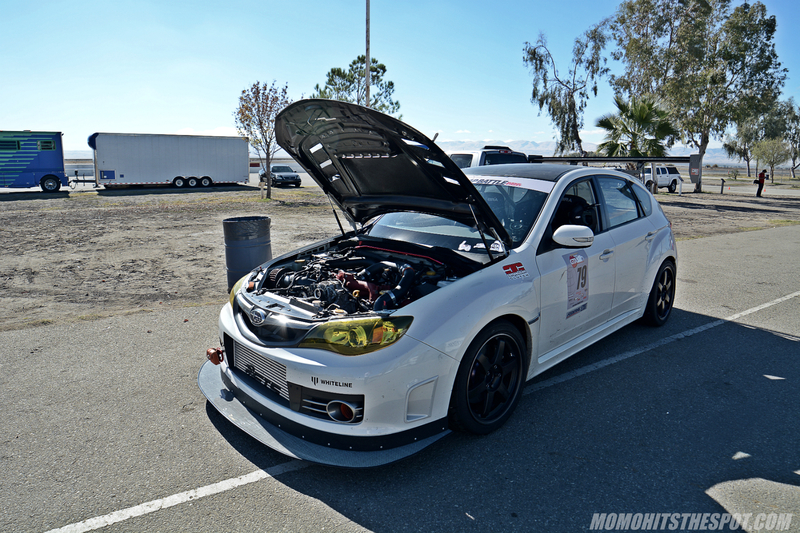 The AirLift Performance STi sitting pretty under the shade. 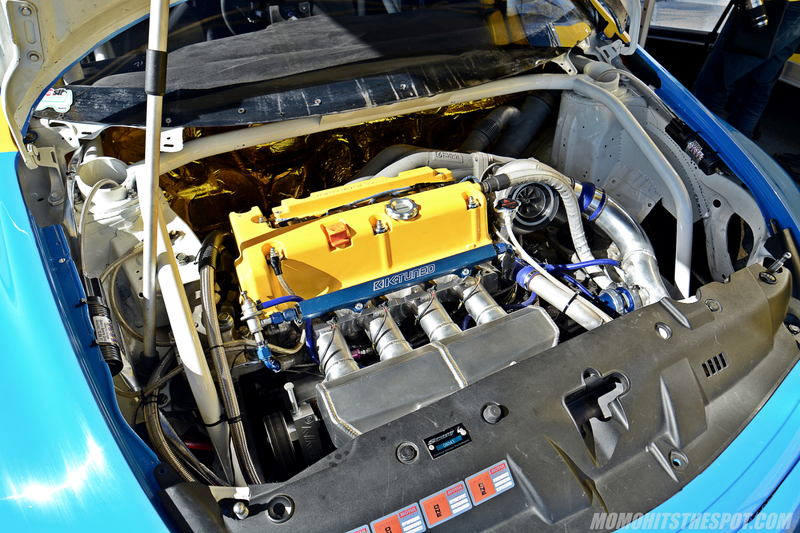 A sleeper among the race cars. 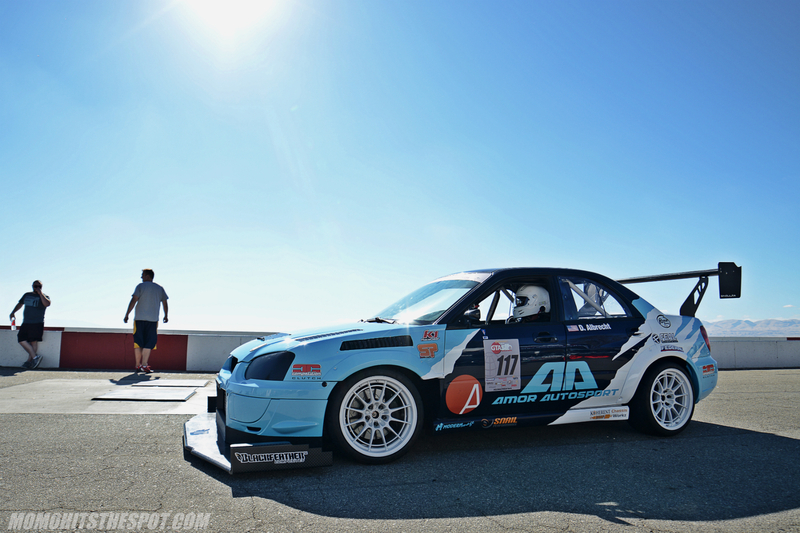 The Fortune Auto Evo in the pits… this was before they suffered an unfortunate event on day two. More on that in later posts. 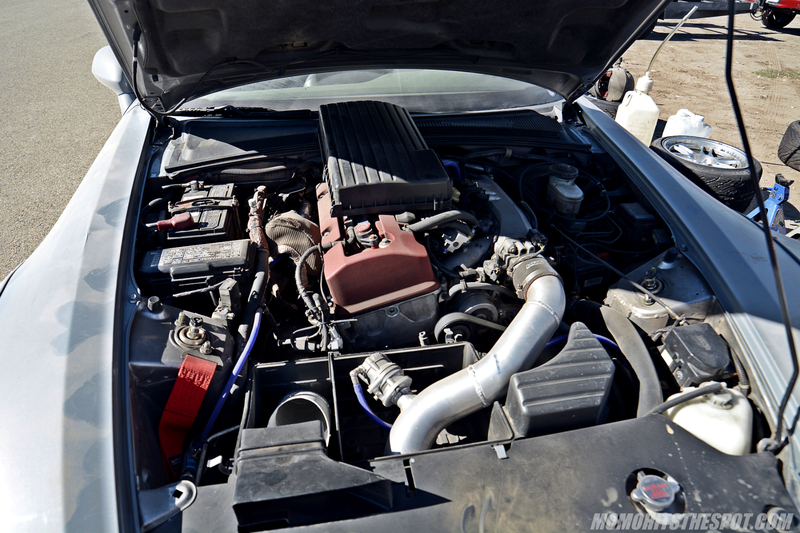 I kinda like this turbo setup with the intercooler pipings hidden in the stock airbox. 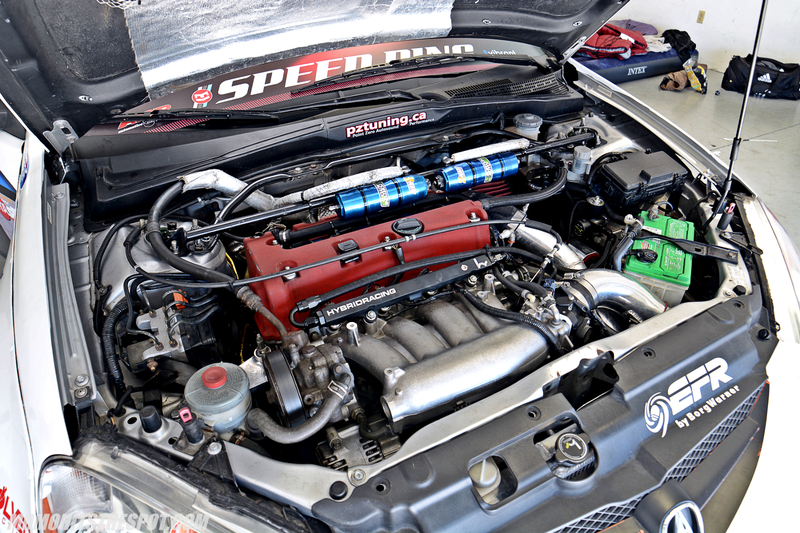 And finishing this post off with a little Vibrant Performance RSX love… I actually had a chance to speak with William about their RSX and Si and got a chance to get a close look at the Canadian car which was pretty awesome. 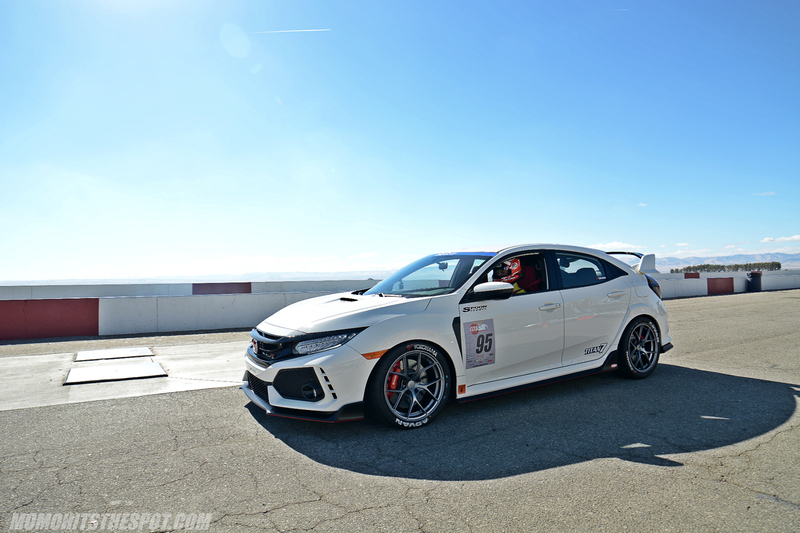 The car was pushing upwards of 600+ HP and managed a 1.43:923 lap time, just slightly slower than the class leader, K-Tuned Integra Type R.
So, this wraps up part 1 of my coverage, but there’s plenty more to come so check back often!